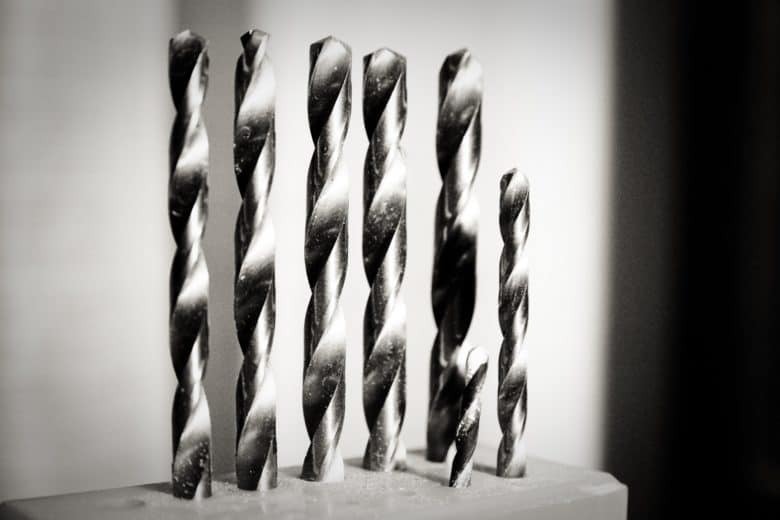 Imagine 64 of these drill bits all working together. Sometime, probably quite soon, your Mac will stop running 32-bit apps. 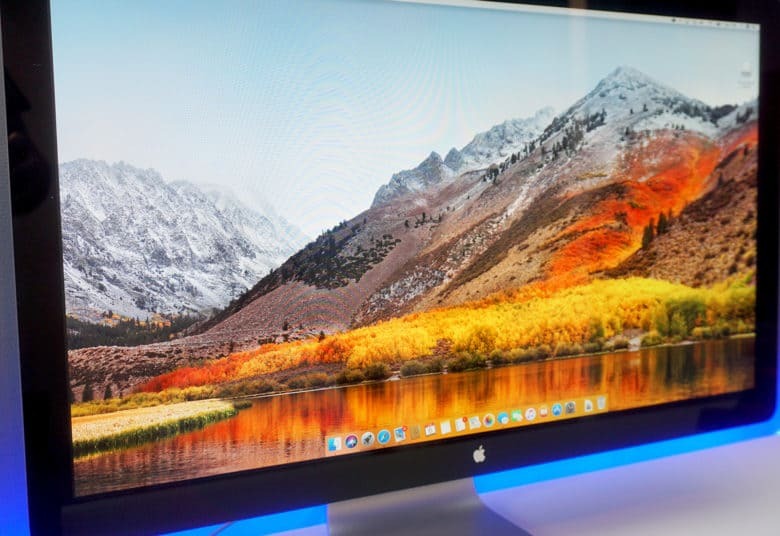 All new Macs have 64-bit processors, and Apple wants to phase out older 32-bit apps in order to “enable faster system performance” for your Mac as a whole. What this means is that, in an as-yet-unspecified future version on macOS, 32-bit apps will stop running altogether. If you’re running macOS High Sierra 10.13.4, then you may already have seen a warning pop up onto the screen when you launch older apps. Today we’ll see how to view a list of all the 32-bit apps on your Mac, so you can either harass the developer to update them, look for a better-supported alternative, or just delete them. Bid goodbye to old apps. Some of your favorite old games might get booted from iOS. Apple’s decision to drop support for 32-bit apps in iOS 11 later this year could kill about 187,000 apps, based on a new report that shows some old apps have been slow to catch up. 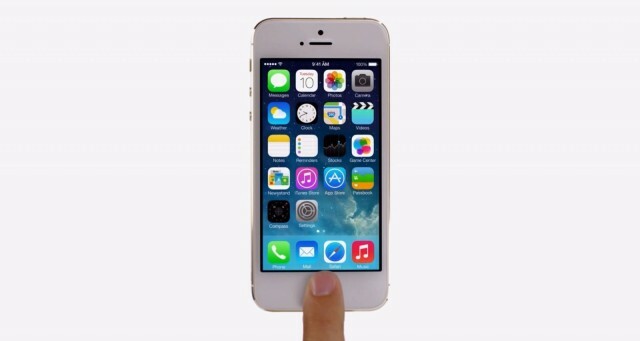 Analytics firm Sensor Tower estimates about 8% of all apps on the App Store will become obsolete. That small percentage may sound insignificant, but old games might be impacted the most. 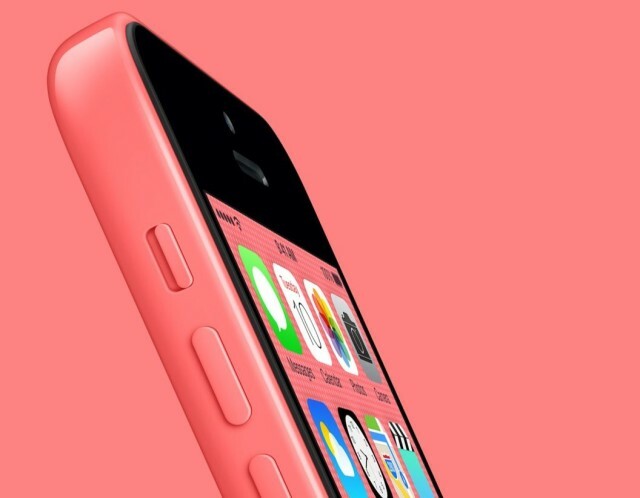 The clock is ticking for 32-bit devices like the iPhone 5c. Apple is preparing to end support for 32-bit iOS apps, according to an error message discovered in the new iOS 10.3 beta. The company warns that certain titles won’t work with future versions of its mobile operating system, and encourages developers to update them. 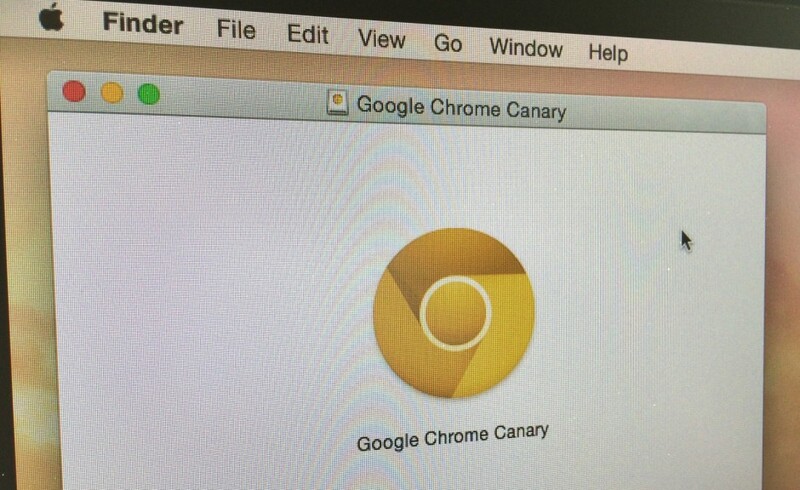 Google today rolled out a new Chrome beta for OS X — officially dubbed Chrome Canary — which finally takes advantage of the 64-bit processors built into the latest Macs. The change should mean better performance when browsing the web, but it isn’t quite ready to become your daily driver just yet. 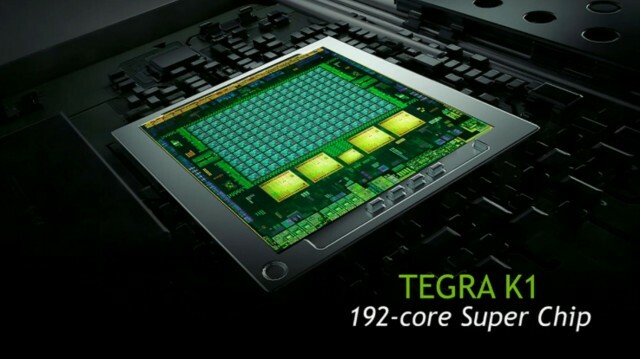 Your smartphone and tablet will soon offer noticeably better performance than a PlayStation 3 or Xbox 360, thanks to NVIDIA’s new Tegra K1 processor, the successor to last year’s Tegra 4. The 192-core “Super Chip” will come in two versions, one of which is built upon a next-generation 64-bit Denver architecture and boasts clock speeds up to 2.5GHz. 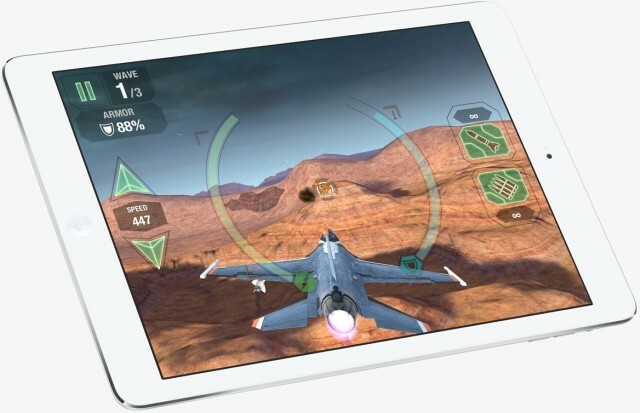 The fourth-generation iPad with its dual-core A6X processor was certainly no slouch, but it looks like one when you put it up against the new iPad Air. Thanks to that new 64-bit A7 chip, the iPad Air is an incredible 80% faster than its predecessor in Geekbench tests, and over five times than the iPad 2 (which is only $100 cheaper). 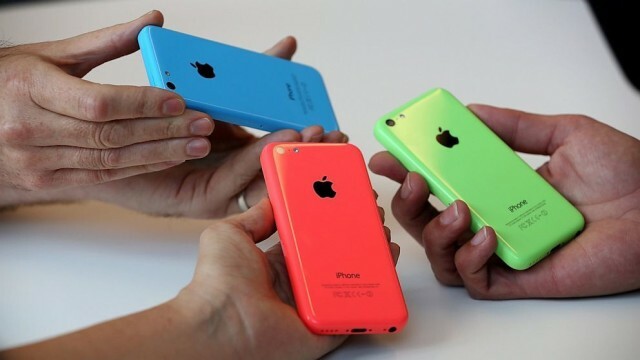 Your swanky new iPhone 5s may be significantly faster than its predecessors, but it’s twice as likely to crash when running third-party apps as the iPhone 5 and the iPhone 5c. 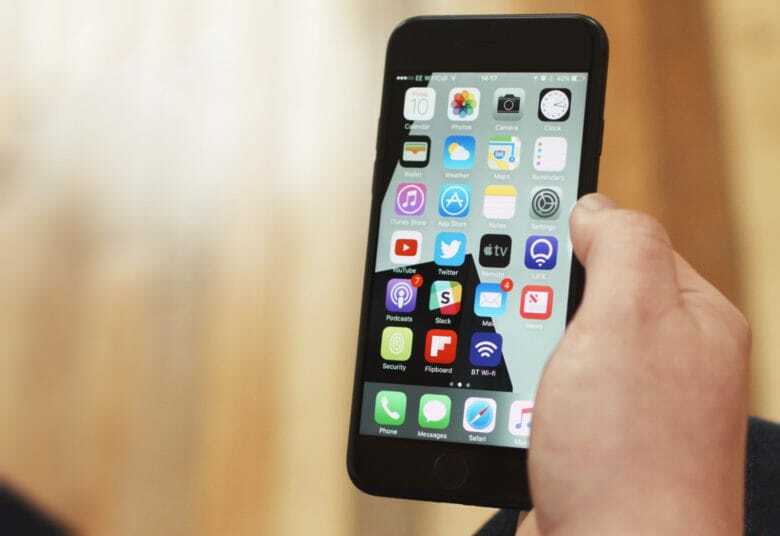 New research from Crittercism, a company that monitors mobile app performance, has found that apps crash around 2% on the iPhone 5s, but under 1% on its siblings.